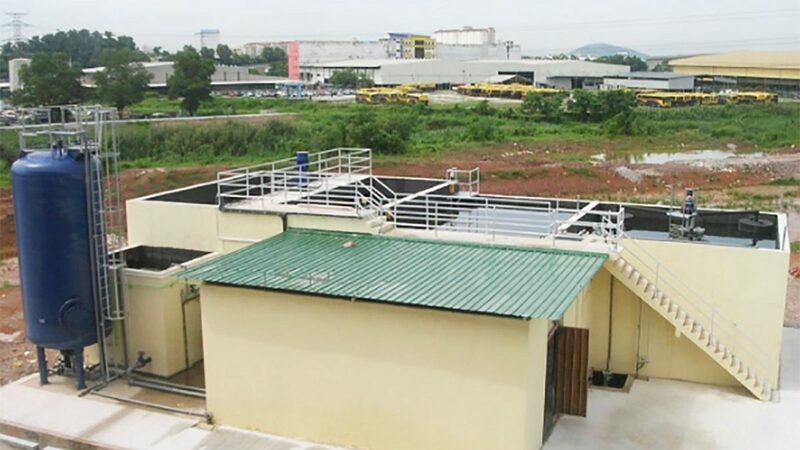 Worldwide Environment can offer an extensive range of services for the development, operation and aftercare of sanitary landfills facility, including specification, plant design, build, installation & commissioning of Leachate collection system and treatment. 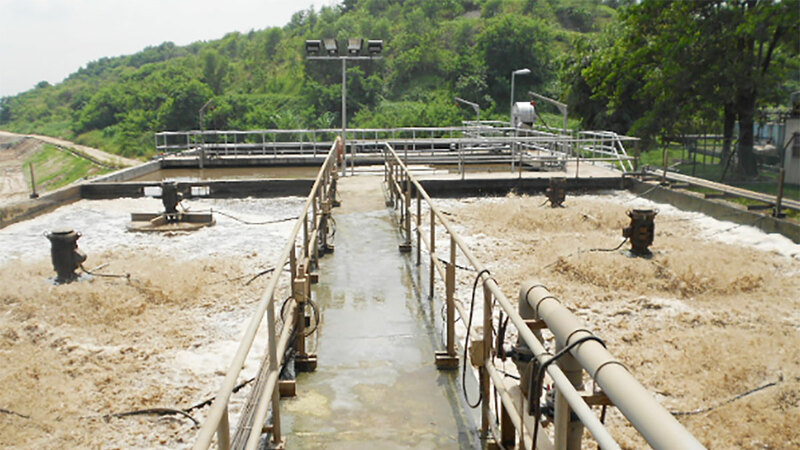 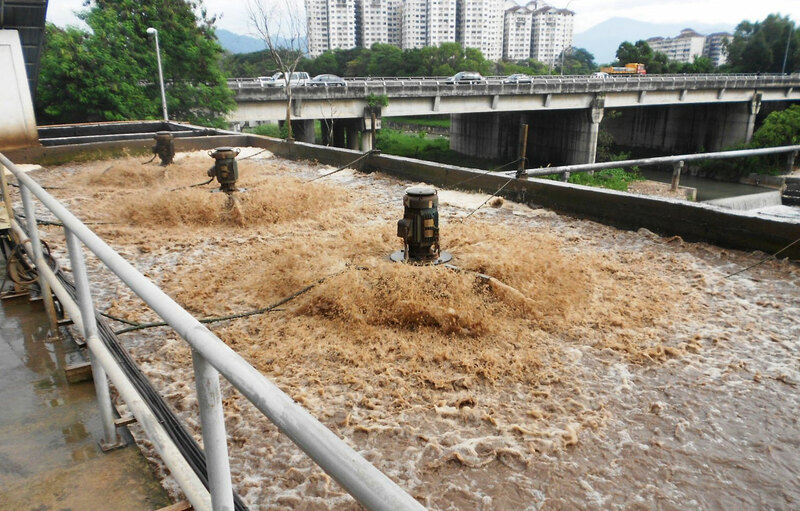 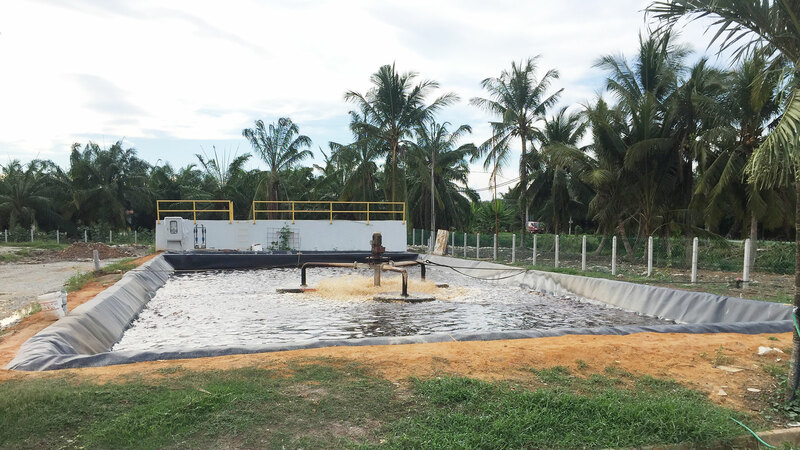 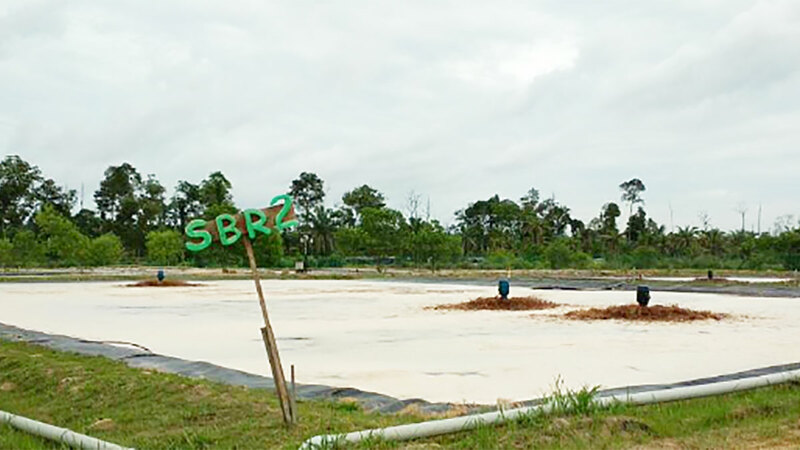 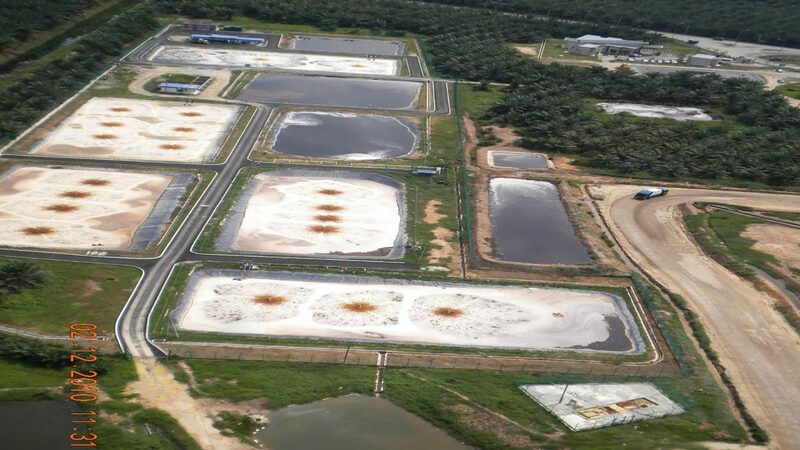 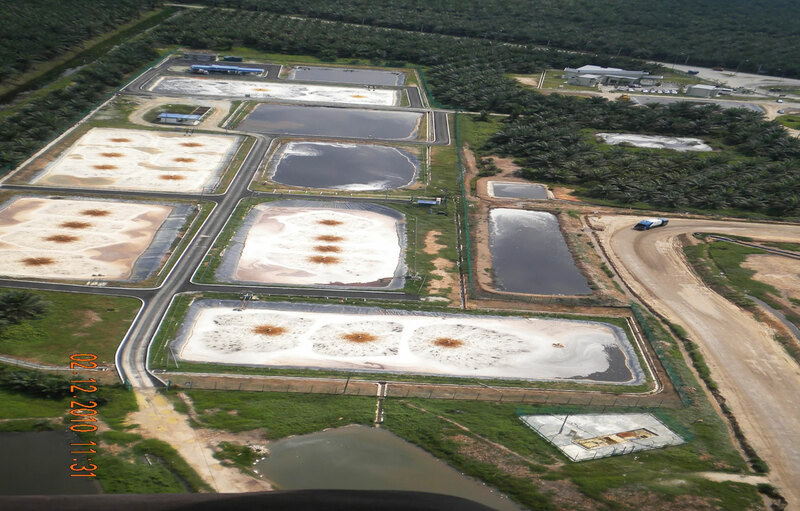 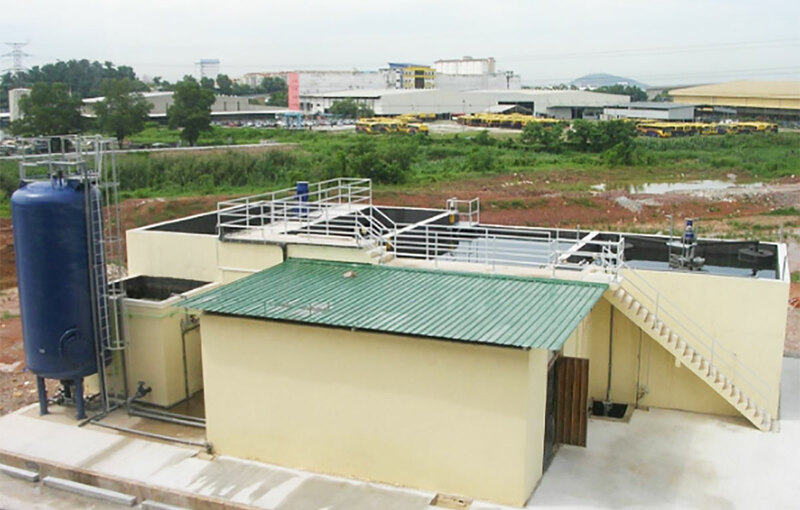 Our leachate treatment plants are in compliance with Malaysian Regulatory, such as Environmental Quality Act (Control of Pollution From Solid Waste Transfer Station And Landfill) Regulations 2009. 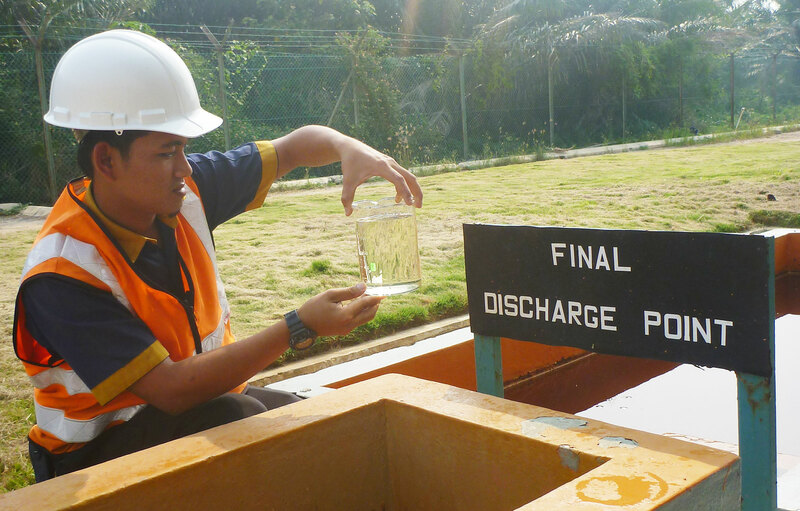 Equipped with collection system from landfill cell. 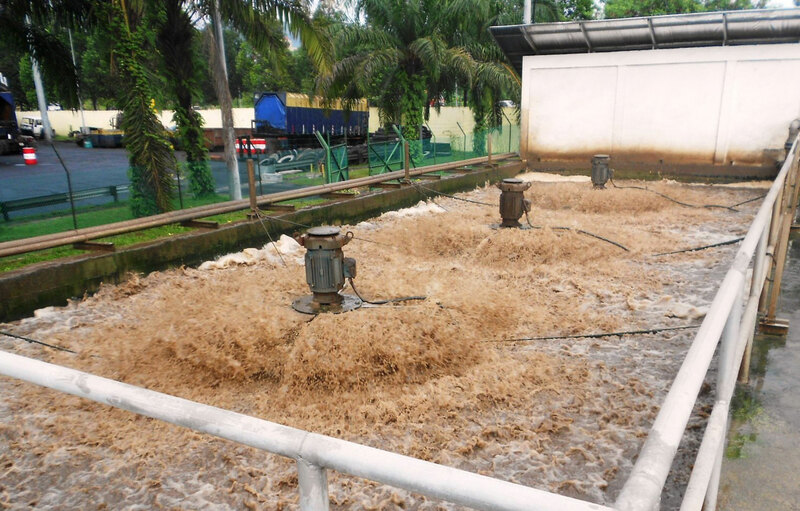 Used Sequential Batch Treatment (SBR) for biological treatment. 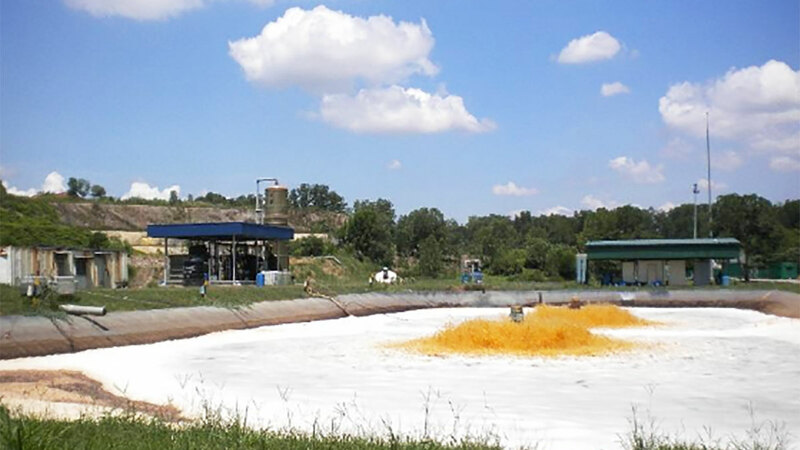 Consist of 5 aerated lagoon and 3 retention pond. 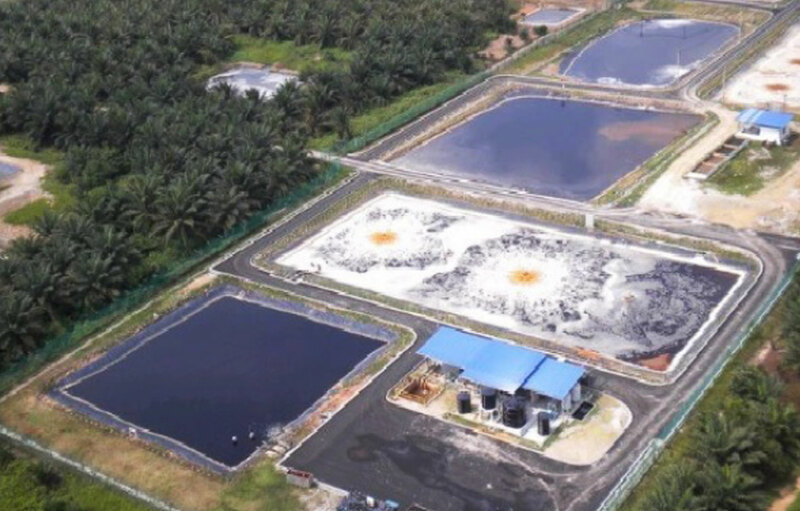 Tertiary treatment consist of Mixing tank, Dissolved Air Floatation unit, Sand filter, Microfiltration and Activated carbon filter.